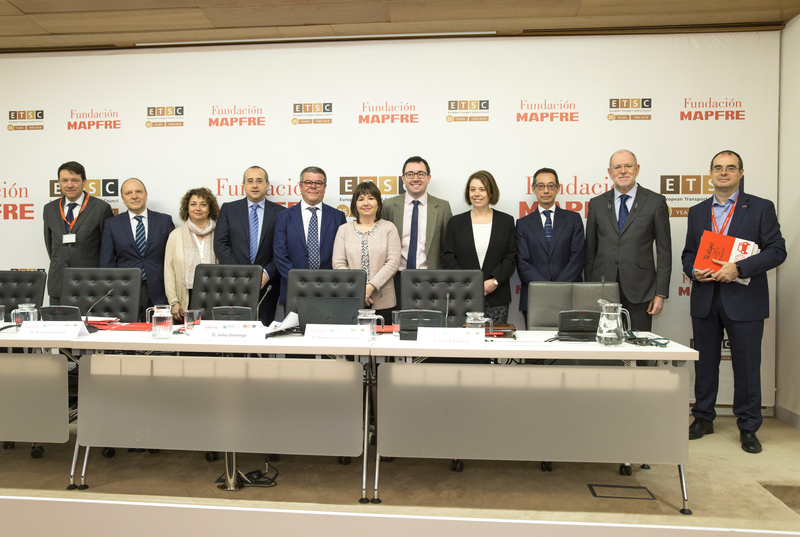 Fundacion MAPFRE, together with ETSC, held a seminar on work related road safety as part of the PRAISE Project. 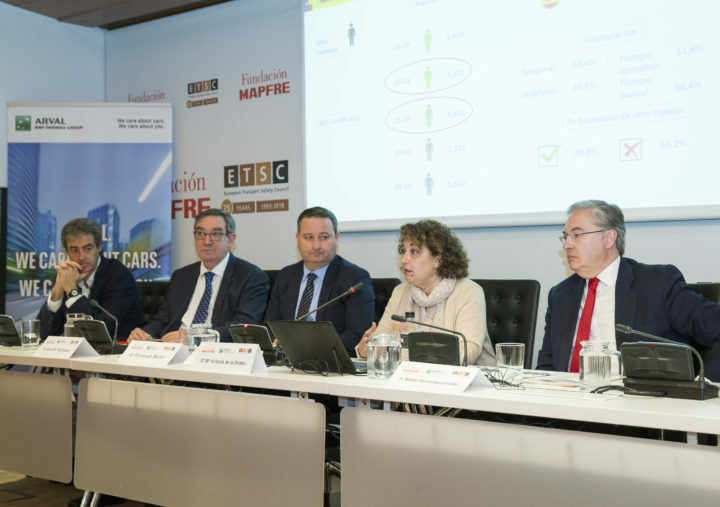 The seminar mainly focused on success stories in relation to fleet and road-related risk management, and featured businesses and experts from across Europe. 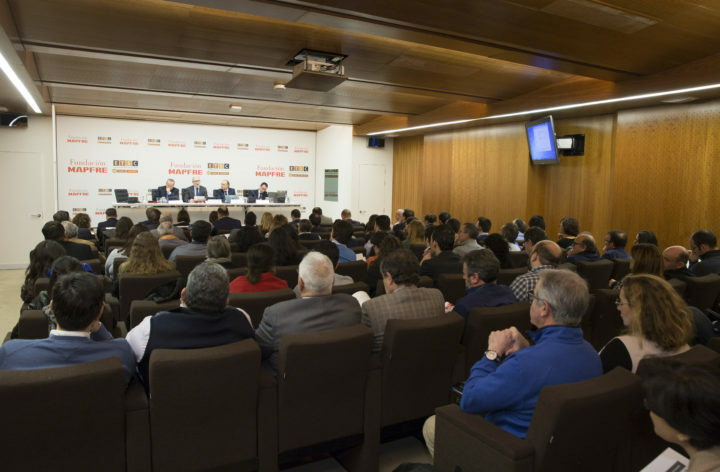 Julio Domingo, Director of Prevention and Road Safety, Fundación MAPFRE. 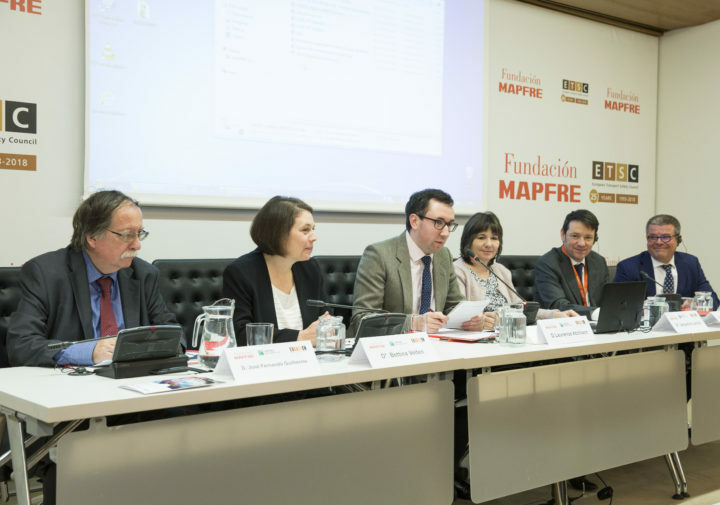 Jorge Ortega, Prevention and Road Safety Area, Fundación MAPFRE. Jesús M. Rodríguez, HSE Leader, LILLY S.A.
Félix Sanz, Manager HS&W, Vodafone. The full agenda is available here to download as a pdf (in Spanish).